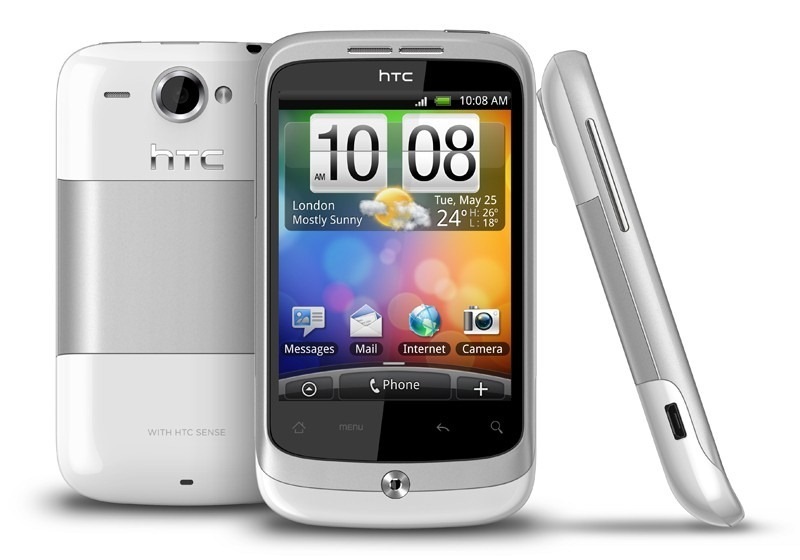 The very recently unveiled HTC Wildfire now has a release date for those of you over in the UK who want to get your hands on this entry level Android phone. 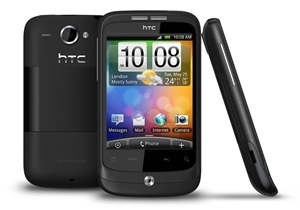 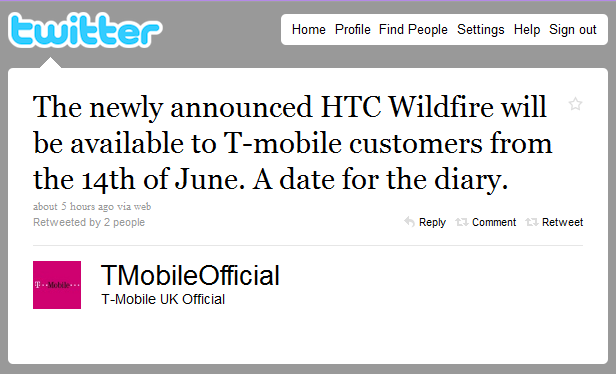 T-Mobile UK just announced, via Twitter, that they will offer the HTC Wildfire starting June 14th, 2010. Even though this particular phone is considered an entry level device, it does comes sporting Android 2.1 with an updated Sense UI, which should make a lot of people happy. The above specs further illustrate how entry level this phone is - while not the worst specs we've seen on an Android phone, they are certainly far from mind blowing. So, folks across the pond, which one of you is picking this up on June 14th? Fess up.